Most commonly used as a facial toner but has a huge list of Medicine Cabinet remedies. 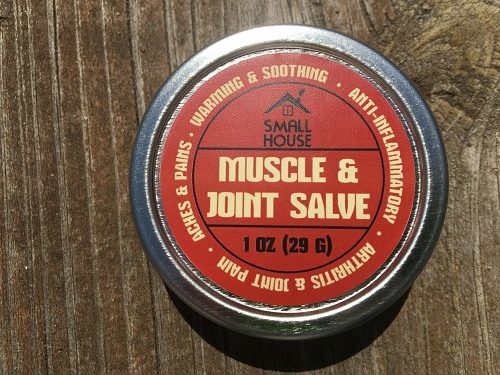 Use for cuts, scrapes, burns, to disinfect, sooth and help heal the skin. 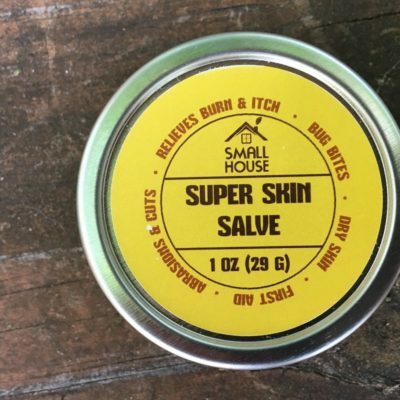 Bug bites and stings: Herbalist James Duke reported (7) that Native Americans typically applied witch hazel extract to insect bites and stings to reduce both itching and swelling. Today, some herbalists recommend making a paste with a small amount of baking soda and applying this directly to the irritated area. A safe, effective insect repellant can be made from a half-and-half solution of a witch hazel water-alcohol solution (the kind commonly available in drug stores) and distilled water, along with roughly 30 drops of an essential oil such as citronella, clove, rosemary, eucalyptus, lavender or mint. Combine in a spray bottle and shake well before applying. Stretch marks: Witch hazel has traditionally been used to both lighten the color and reduce the skin puckering characteristic of post-pregnancy stretch marks. Bleeding: Witch hazel’s skin tightening and blood-vessel-constricting effects make it a quick, effective remedy to stop bleeding from minor cuts and abrasions. A dab of witch hazel can be an effective, natural alternative to a styptic pencil, which uses aluminum sulfate to stop blood flow. General skin problems: Unfortunately, there are relatively few high-quality studies on the use of witch hazel to treat specific skin conditions. But considering that it is inexpensive and generally safe, there’s no harm in trying it to alleviate a variety of other skin problems for which it is traditionally used. These include acne, bruises, ingrown hairs, oily skin, poison ivy inflammation and razor burn. Tannins are responsible for making witch hazel extract a natural astringent, since they remove excess oil from skin. This is the reason why witch hazel is one of the most popular natural acne treatments worldwide. No matter what our age, acne can be a problem, and witch hazel is one of the very best remedies. This natural astringent can help control it by reducing inflammation, and decreasing oil and redness. It can lessen bacteria growth on the skin while speeding up the healing of scars, scabs, and infection. 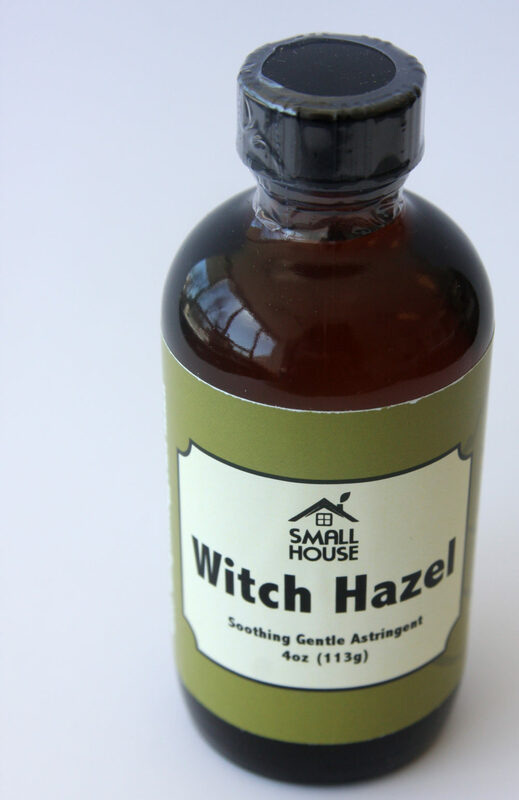 Although witch hazel does remove oils from your skin, it won’t dry it out like most store-bought astringents. Fun Fact: “Witch hazel” was used in England as a synonym for Wych Elm, Ulmus glabra; The use of the twigs as divining rods, just as hazel twigs were used in England, may also have, by folk etymology, influenced the “witch” part of the name.